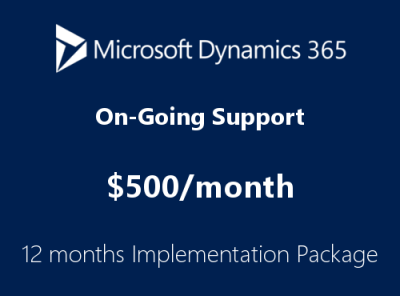 Our Microsoft Dynamics 365 Implementation packages are for organizations that require setup and training classes. 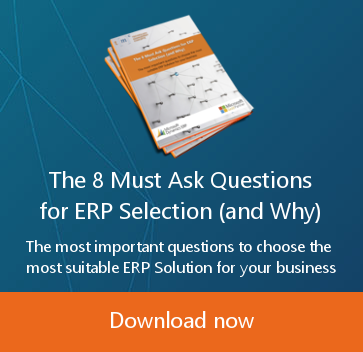 Technology Management Concepts (TMC) is a member of the Inc 5000 Fastest Growing Companies list which gives them a unique perspective on how to help your company to keep growing & scaling as well! 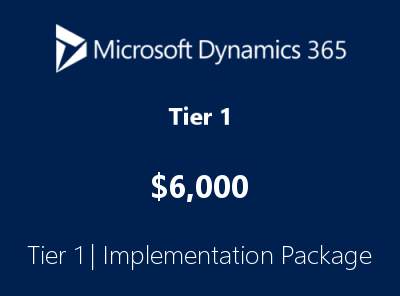 We plan to use our experience of completing over 1,000 successful ERP implementations to help your organization join the Inc 5000 too! 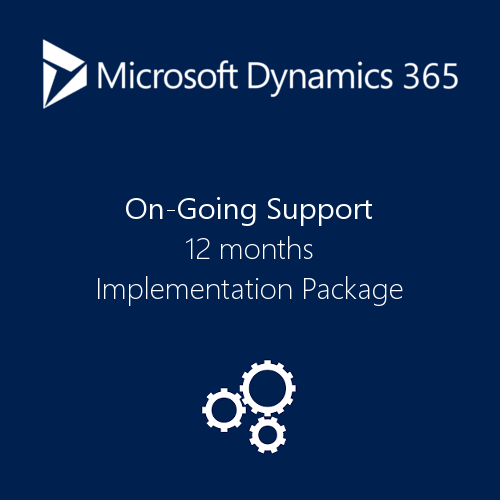 We have perfected 3 streamlined fully-remote implementation packages for our customers, so no matter your size or location, we have the right implementation package for you! 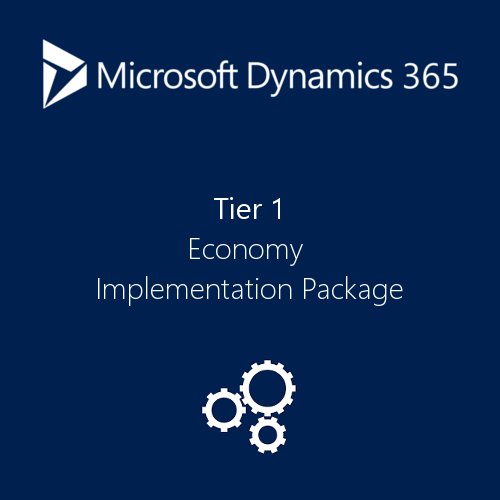 As always, if you need more than what is listed in the implementation packages below, we can come on-site for traditional training and offer customized services. We are excited to get started on your Dynamics 365 Business Central implementation! 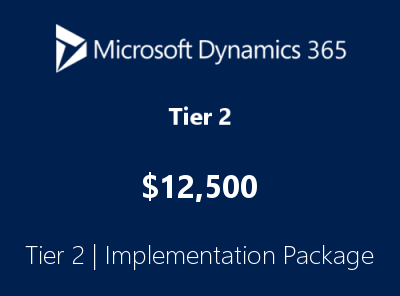 Our Tier 1 Implementation package is for the organization that just requires set up, implementation services and training for the Financial Modules. 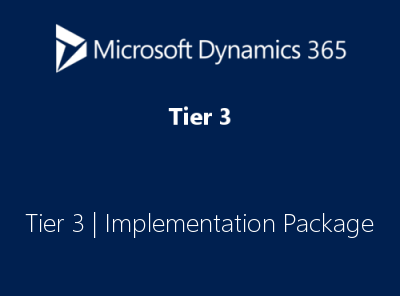 Our Tier 3 Implementation Package builds upon both the Tier 1 and Tier 2 Implementation Packages but is for when a customer needs an implementation that includes Manufacturing & Service Management modules (Premium User modules). Additional Data Migration Services: Historical Summary GL Data, Historical Data Reference Points, Open Accounts Payable, Open Accounts Receivable, Open Sales Orders, Open Purchase Orders, etc.